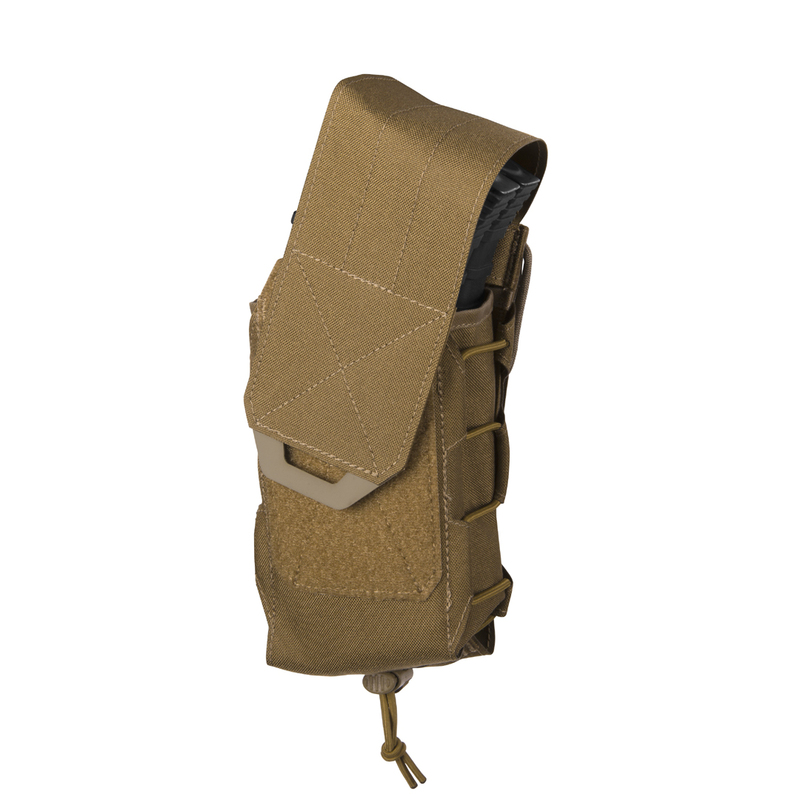 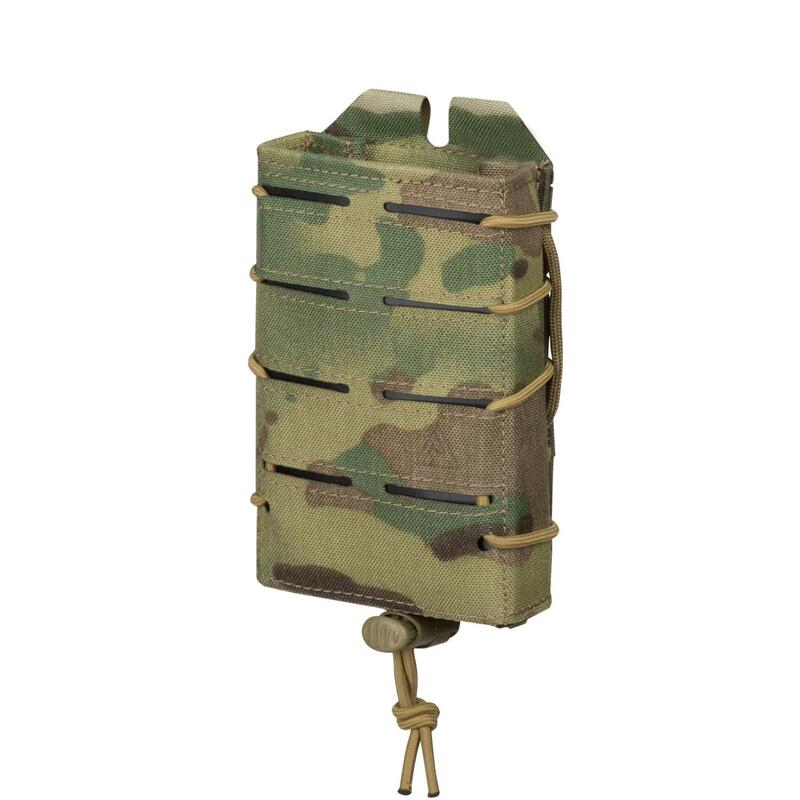 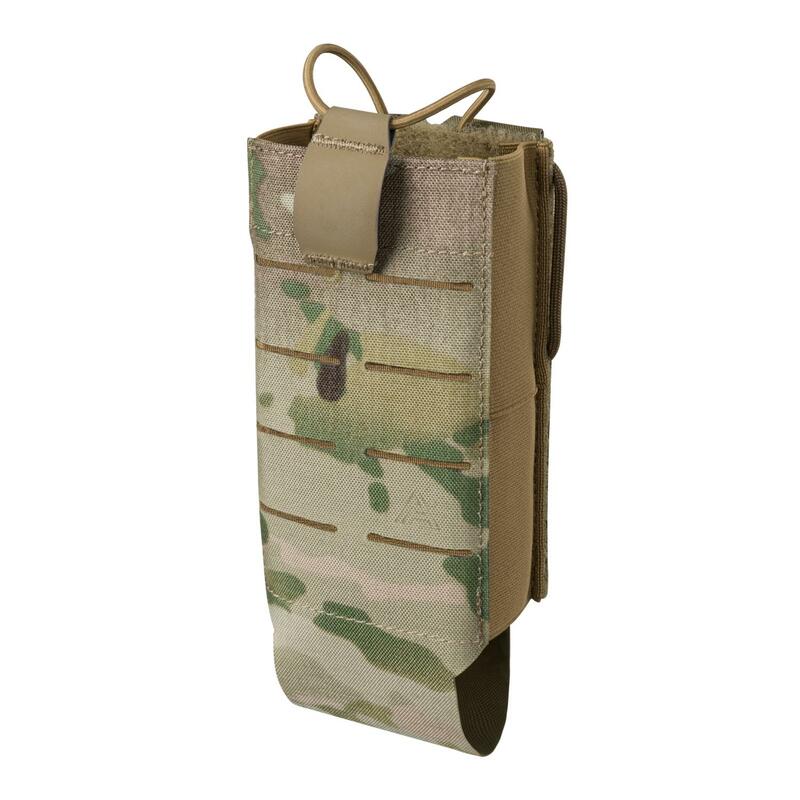 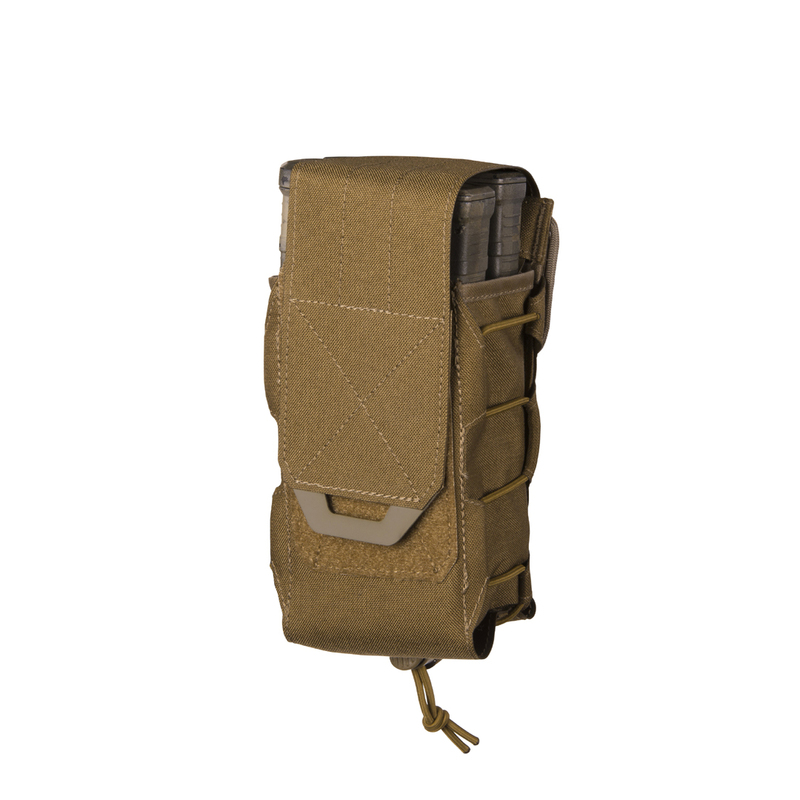 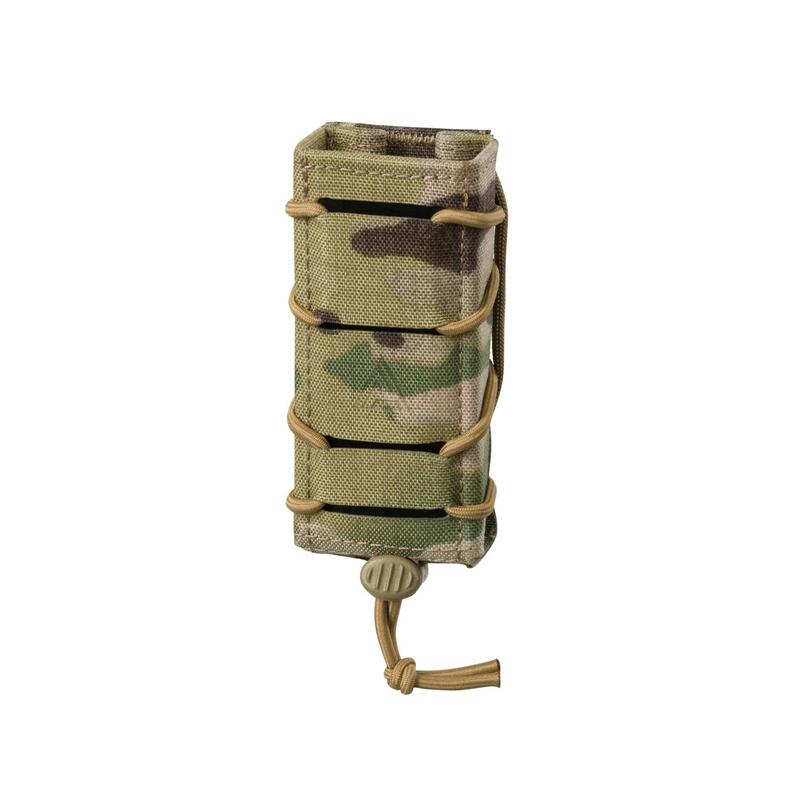 Designed to fit all popular types of magazines (both AK and AR), our TAC RELOAD POUCH is a truly universal rifle mag pouch. 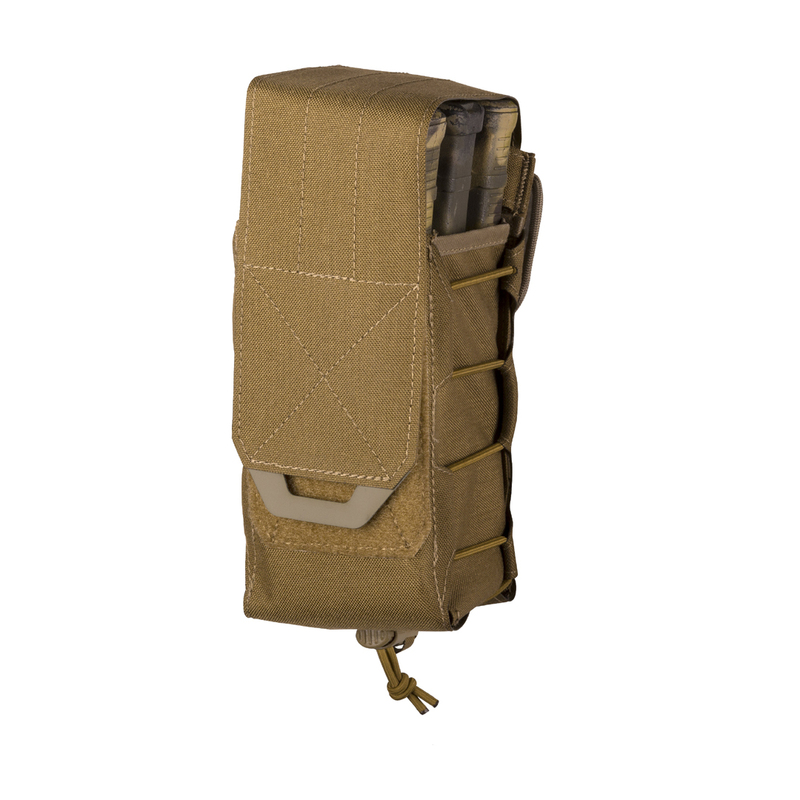 Designed to fit all popular types of magazines (both AK and AR), our TAC RELOAD POUCH is a truly universal rifle mag pouch. 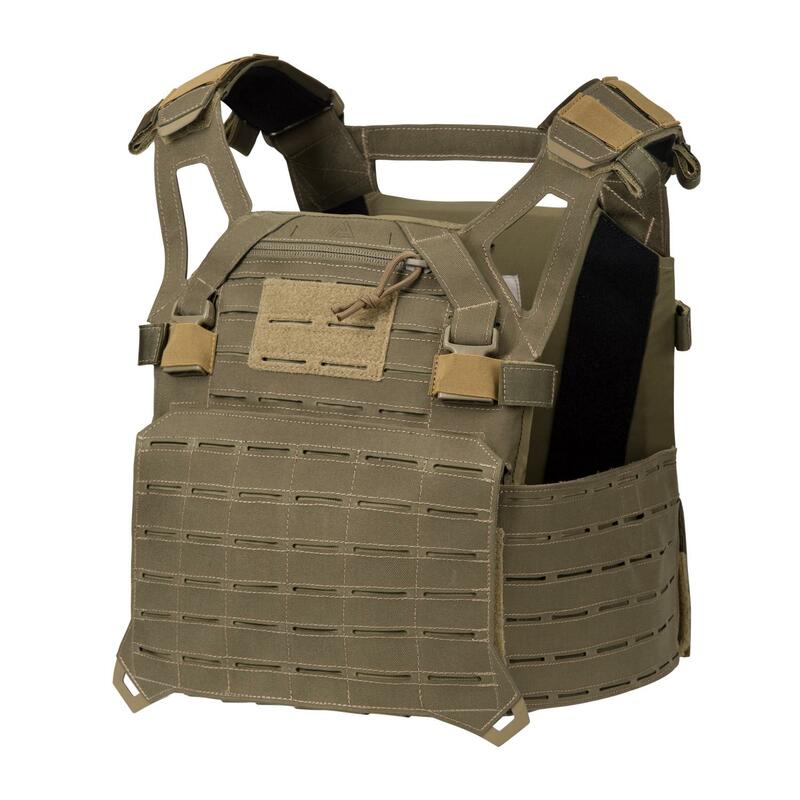 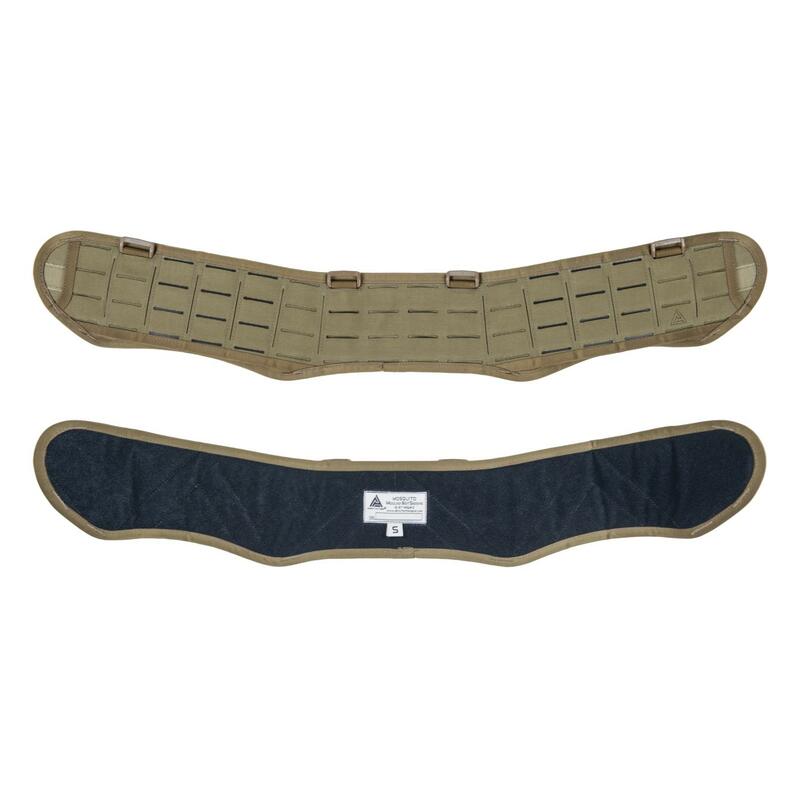 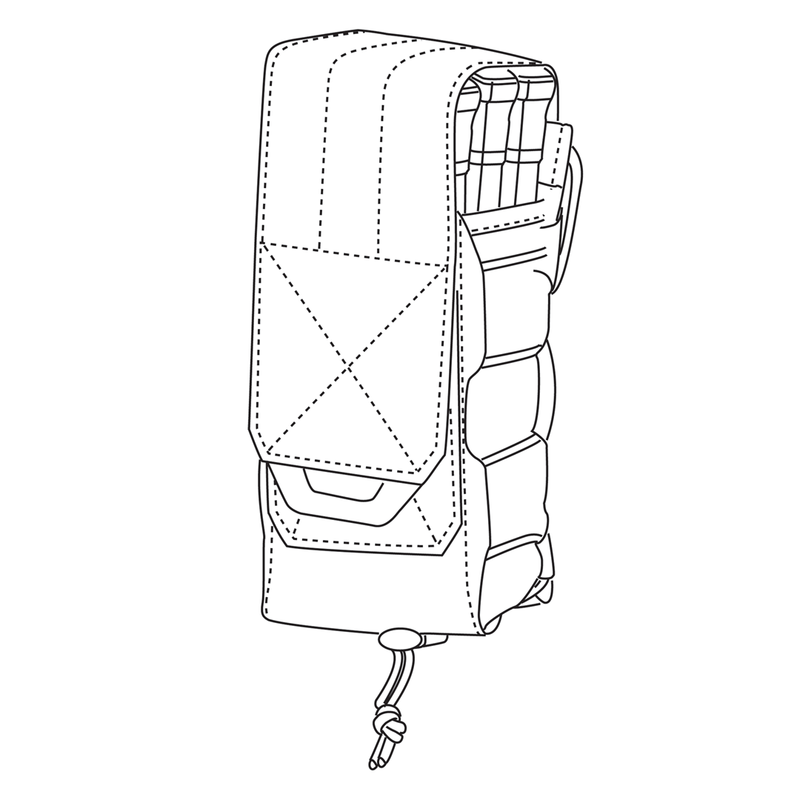 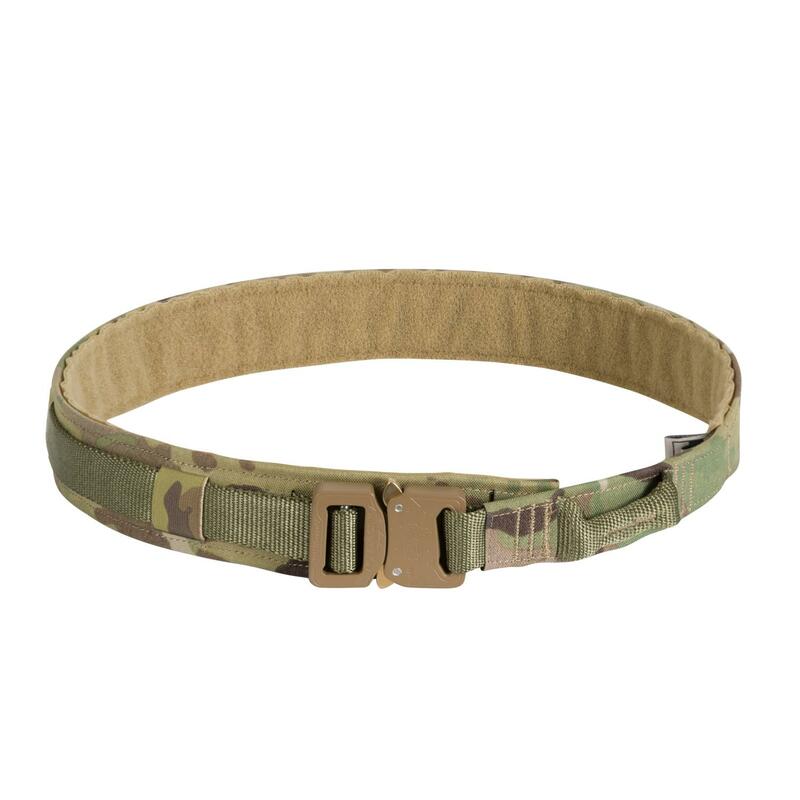 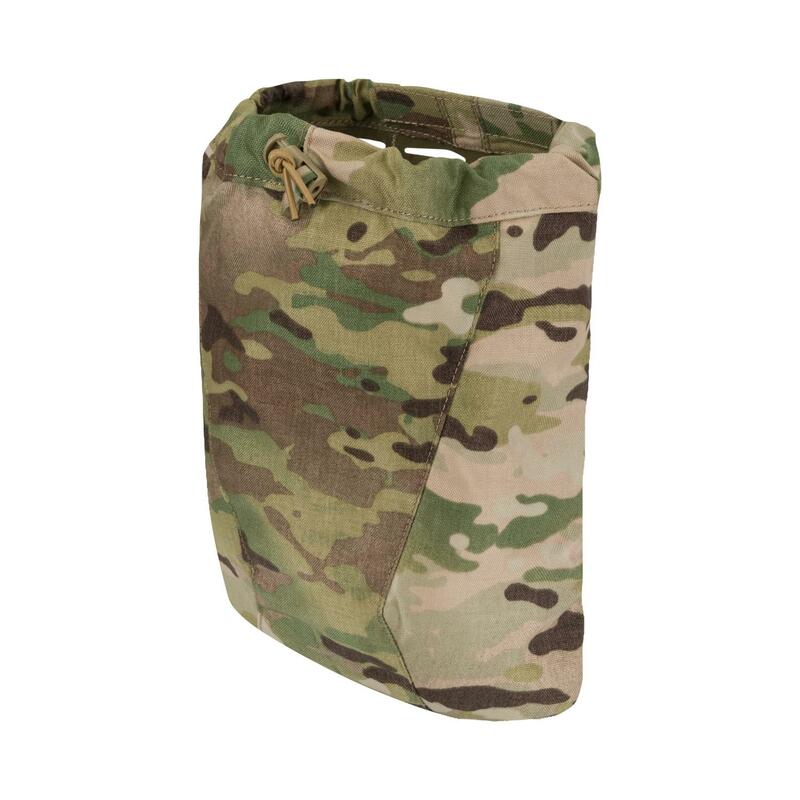 Thanks to its built-in adjustable elastic cord system, the amount of tension on the magazines can be adjusted so that a partially empty pouch hold your remaining magazines/magazine just as securely as when the pouch is fully loaded.